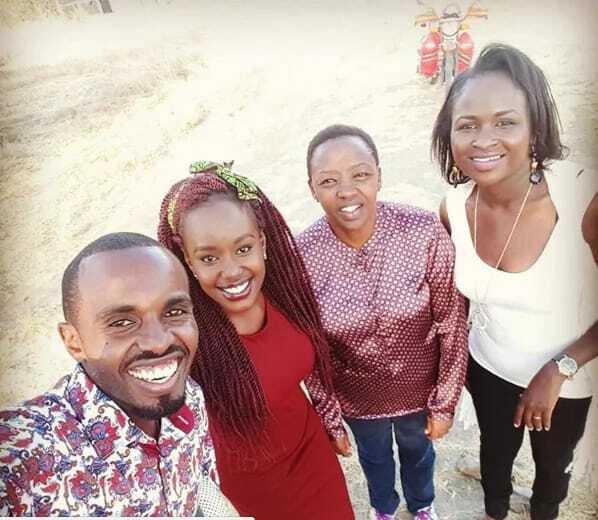 We all adore and love Rachel Ruto, she advocates for women empowerment everyday and she is always very humble and simple. 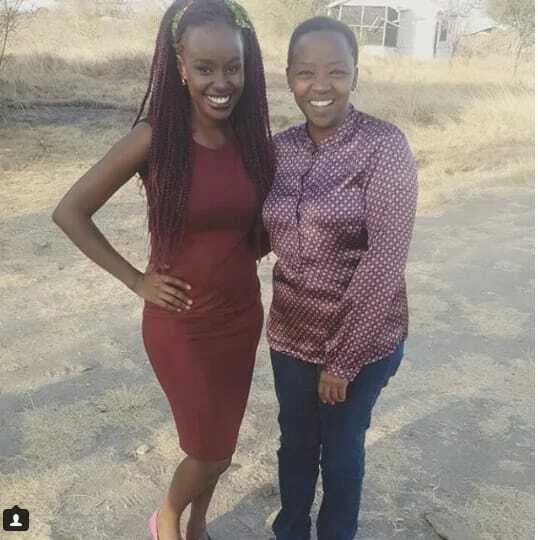 Below we have photos of Ruto’s wife wearing a shirt similar to Uhuru Kenyatta’s favorite that took over the internet. 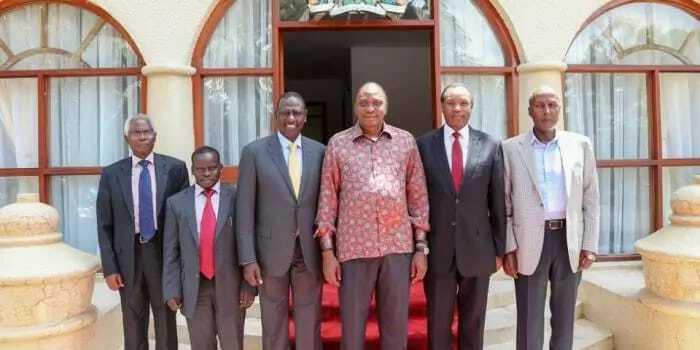 Rachel Ruto might be an occupant of the State House in 2022 if her man is elected president. Which is why this shirt is symbolic of the days to come. William Ruto’s wife on camera wearing a shirt that looks like Uhuru’s favorite silk shirt and looks good in it.